IDK about the accuracy of the plot thing, but yesterday on the Today show JC id say that he hoped the sequels would be a year apart from one another... so Im beginning to wonder if sequel 1 will find itself pushed back to 2020. I just want to go back SOOOOO bad. Last edited by discounthobo159; 09-08-2016 at 10:42 PM. I can smash up both theories. Quaritch working at a Na'vi daycare center during his obligatory volunteering hours. 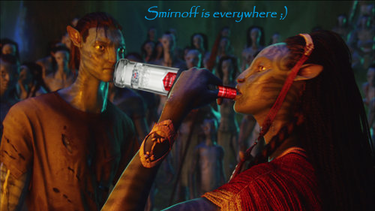 But some folks of Learn Na'vi have actually seen a bonus scene with Jake touching Neytiri's belly. I still can't imagine the whole family saga thing one bit, or even Jake & Ney becoming side characters at some point Anyway, it's going to be a surreal experience after all this time. Last edited by discounthobo159; 09-09-2016 at 12:26 AM. aw, you mean they took his head, injected lots of chemical preservatives and then Jake came in saying ''Let me show you a skyperson game''. Last edited by discounthobo159; 09-09-2016 at 07:37 PM. It also makes me wonder what the time skip might be from the original to the first sequel and so forth. I just hope the sequals are worth waiting for. Just wish we didn't have to wait so long for them but oh well. In the first sequel members of the RDA that remained hidden on Pandora will capture Neytiri and take her to another moon where a hidden RDA base and the real Quaritch is. Yes, the REAL Quaritch. 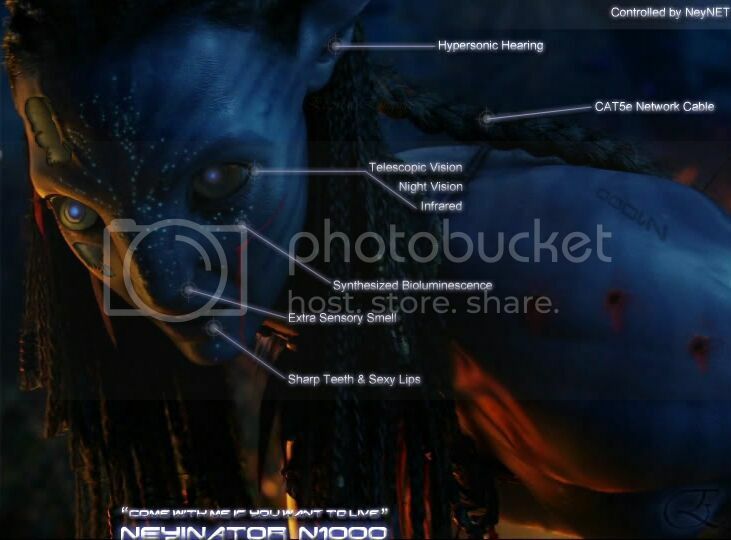 The Quaritch Neytiri killed on Pandora was just an AVATAR that was being operated remotely by the real Quaritch from the hidden off world RDA base. On this base they'll take genetic samples from Neytiri so they can create and send a copy (cybernetic AVATAR) of Neytiri back to Pandora to kill Jake and start a war between the Na'vi clans.